TEN YEARS on from her disappearance, Madeleine McCann's mother Kate has made an emotional plea of hope for the return of her daughter. Kate McCann, wife of Gerry McCann whose Irish family is from Donegal, made the statement on the Official Find Madeleine Campaign Facebook page, just days before the anniversary of her disappearance. 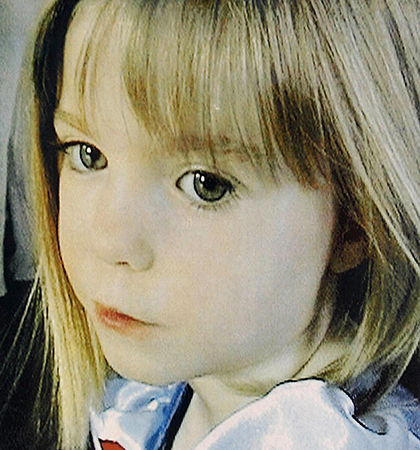 Maddie McCann disappeared on May 3, 2007 from the family's holiday apartment in Praia Da Luz, a small town on the Algarve. In the immediate hours following her disappearance, an extensive search commenced involving the local police, community and tourists. This led to an investigation that has involved police services across Europe and beyond, experts in many fields, the world’s media and the public, which continues to this day. The image of Madeleine remains instantly recognisable in many countries across the world. 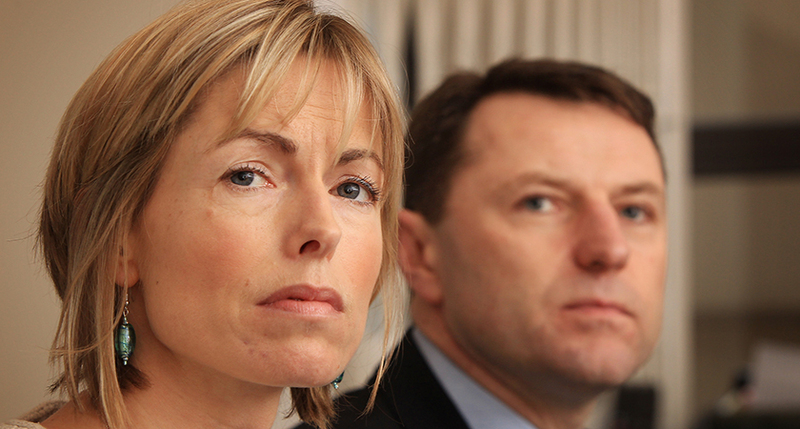 In the statement on their social media, Kate McCann said, "Ten years - there's no easy way to say it, describe it, accept it. "I remember when Madeleine first disappeared I couldn’t even begin to consider anything in terms of years. "Shawn Hornbeck abducted and kept hidden for over four years, Natascha Kampusch for over eight years. I couldn't go there. "And now here we are, Madeleine, our Madeleine - 1o years. "Most days are similar to the rest - another day. May 3rd 2017 - another day. "But 10 years - a horrible marker of time, stolen time. "The two themes that seem most appropriate to me as we reach this 10 year mark are perseverance and gratitude; we will go on, try our hardest, never give up and make the best of the life we have. "We consider ourselves immensely fortunate to have received the love, solidarity and support from so many kind and decent people over the last decade. "There have been many challenges and low points along the way but the warmth, encouragement and positivity we have experienced from the ‘quiet majority’ has undoubtedly sustained us and maintained our faith in human goodness. "And while that is there, there will always be hope," she said. 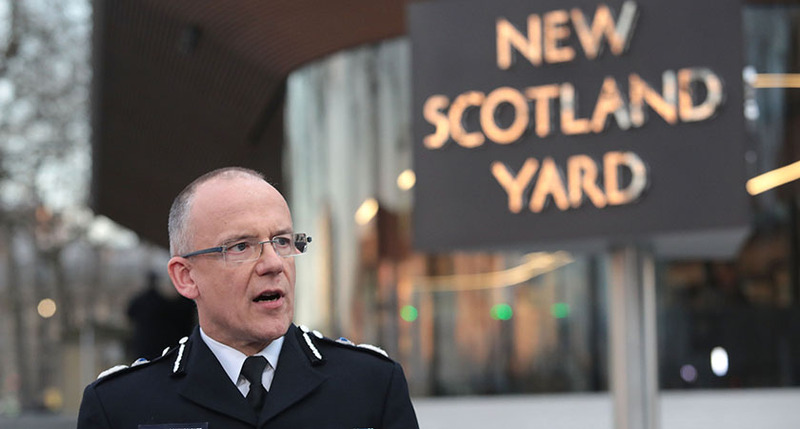 Assistant Commissioner of the Met Police Mark Rowley said a missing child is always agony but it "drives" the commitment to do everything they can. "In a missing child inquiry every day is agony and an anniversary brings this into sharp focus. "Our thoughts are with Madeleine's family at this time - as it is with any family in a missing person’s inquiry - and that drives our commitment to do everything we can for her. "The Met’s dedicated team of four detectives, continues to work closely on the outstanding enquiries along with colleagues of the Portuguese Policia Judiciária. 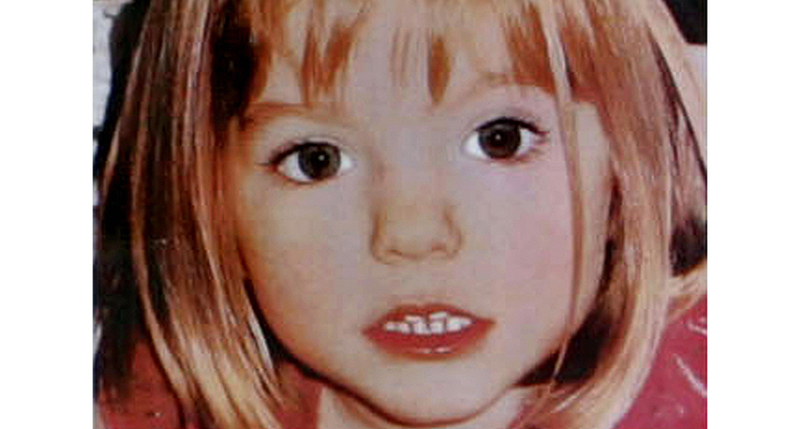 "We don't have evidence telling us if Madeleine is alive or dead. It is a missing person’s inquiry but as a team we are realistic about what we might be dealing with - especially as months turn to years. Asst Comm Rowley said while they have reviewed thousands of documents, photos and looked at over 600 suspects, they will not be pursuing any new lines of enquiry. "We have reviewed all the material gathered from multiple sources since 2007. This amounted to over 40,000 documents out of which thousands of enquiries were generated. "We continue to receive information on a daily basis, all of which is assessed and actioned for enquiries to be conducted. "The team has looked at in excess of 600 individuals who were identified as being potentially significant to the disappearance. In 2013 the team identified four individuals they declared to be suspects in the case. "This led to interviews at a police station in Faro facilitated by the local Policia Judiciária and the search of a large area of wasteland which is close to Madeleine's apartment in Praia Da Luz. 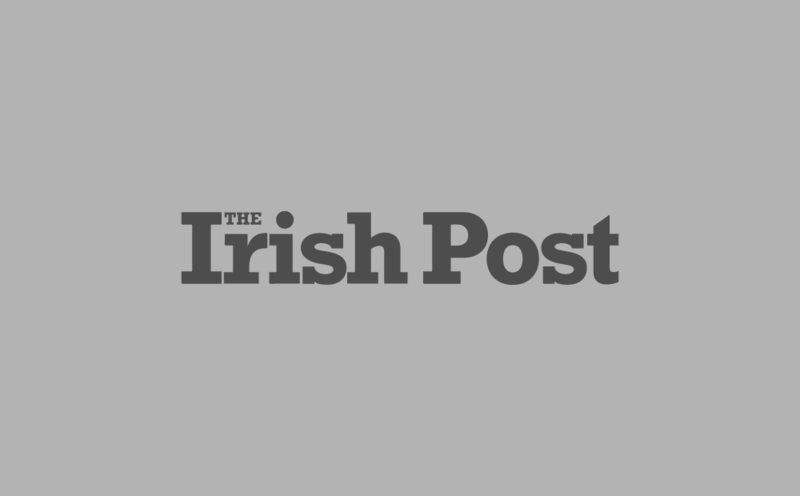 "The enquiries did not find any evidence to further implicate the individuals in the disappearance and so they are no longer subject of further investigation. "Of course we always want information and we can't rule out making new appeals if that is required. However, right now, new appeals or prompts to the public are not in the interest of what we are trying to achieve." Instead, Asst Comm Rowley said the Met are committed to taking the current inquiry as far as they can and are "confident that will happen."